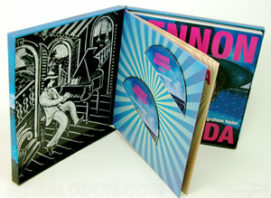 Limited edition fabric wrapped cd book? 12 DVD multidisc box set collection? 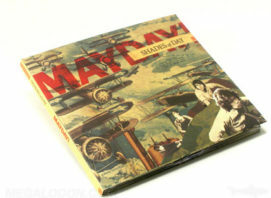 Vinyl, CD, Collector Book Set? USB & Workbook Class Set? Ribbons, magnets, die cuts, foil? Organic packaging, recycled, fiberboard, paper tray? Yep, we do all this and more! Custom-r-us. We manufacturing lots of different types of USB drives and custom packaging. How about a company pen drive? Maybe an elegant metal thumb drive with engraving? Brightly colored, chic thumb drives? 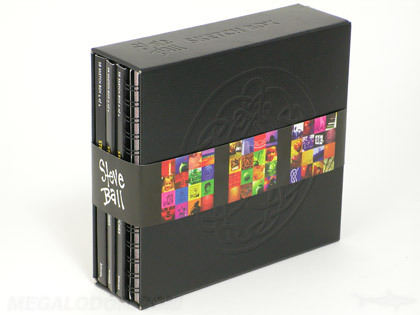 How about a really high end presentation box with a cushioned foam well? Yep all available. Lots of options to choose from. How do you deliver advertising video right to your client’s hands? This is innovative advertising. 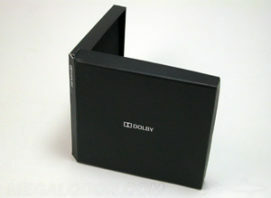 LCD Monitors come in sizes from 2.4″ to 10″ size, and naturally we can put them in all kinds of creative packaging. Video uploaded and customizable by you? 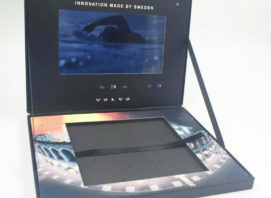 Deluxe product boxes with video in the lid? Absolutely, catch the newest wave in quality advertising. Take a look below at some of the most popular features we implemented in our customer’s titles. Chipboard- the magic ingredient that makes a box rigid, an LP an LP and not a wallet, and a book hardbound. Add to that a printed wrap laminated around it, and now we have classic book binding. Choose from recycled, unbleached fiberboard, pulp material, uncoated varnish free papers, and plastic alternatives such as paper trays. Embossing is Raised Relief and Debossing is indented. A tactile way to accent a figure, logo, or title. A great way to do a vintage look. 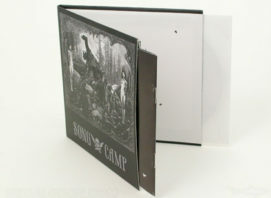 Uncoated papers are soft and somewhat absorbant, inherently matte. Fabrics are fantastic for a textile, old school approach. You can do simple 1C black silkscreening or a foil stamp….just like the old books. Hot Foil Stamping is available in a multitude of colors. Give your title some major sparkle! We do all kinds of books; notebooks, glossy photo books, spiral bound, vellum flip books, softbound, hardbound. If the book has enough pages, we can do perfect binding which gives you that nice spine. 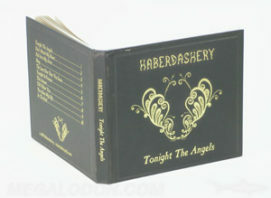 Slipcases are custom made to go over the inner packaging (jackets, digipaks, cases) and any accompanying books. Customize your packaging with die cut shapes, dimensions, holes, squiggles, lettering and what-nots. Velvety soft, understated…sometime more is less. Available with matte lamination, matte varnish, and beautifully contrasted with spot gloss. We love the extra touches. Add a ribbon? Sure. Magnets & velcro for closure…closure that’s fun, imagine that! Black or tan kraft paper….nubby, classic, fun. The perfect inside lining or a sleeve. We love old school. Any additional inserts / booklets / books? Approx idea of schedule and budget is helpful!